Seventeen-year-old Rémy Dupree Rush is the last of his kind. He’s a Conjuror, a descendant of an ancient African bloodline that can change reality with music. Seventeen-year-old twins, Matt and Em Calder, are the most powerful of their kind. They are Animare, descendants of an ancient order of artists whose imaginations can bring art to life and travel through paintings. Malevolent forces that only a Conjuror can stop are rising in the world. Rémy must enlist the Calder twins’ help to battle them. Reaching back to the Spanish Inquisition and the Atlantic slave trade, this supernatural thriller sprints from the streets of Chicago across the rooftops of central London to the art galleries of Glasgow and the highlands of Scotland, ending in a mind-blowing clash in southern Spain where (with help from the artist, Caravaggio) Rémy, Matt and Em confront an evil conceived in chaos at the beginning of time. 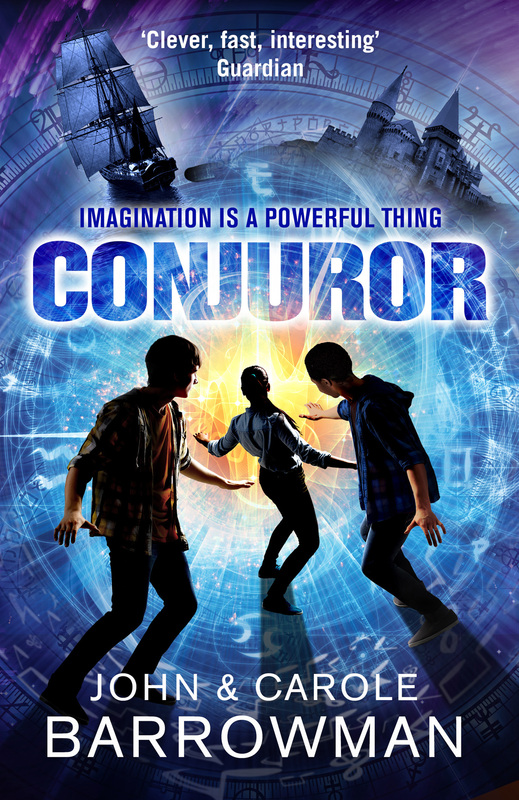 Conjuror was published in the UK by Head of Zeus on 5 May 2016 and is available for purchase from Amazon and other booksellers.